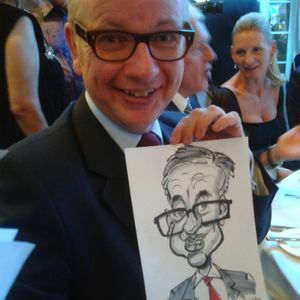 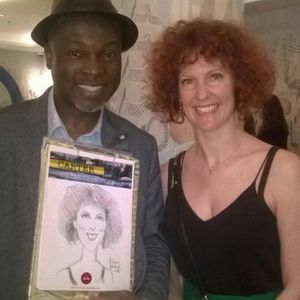 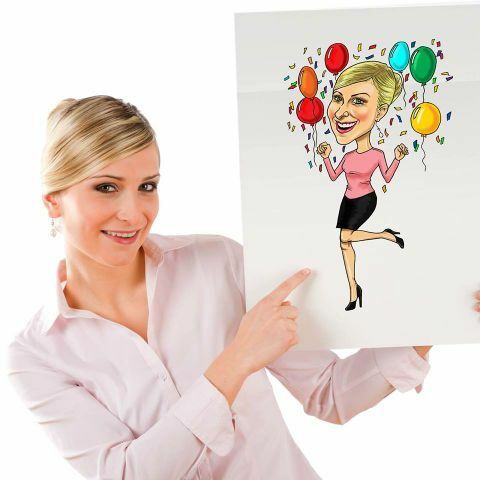 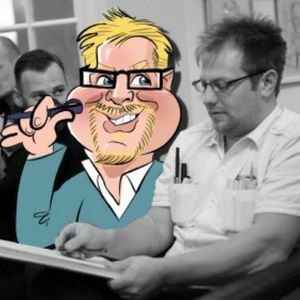 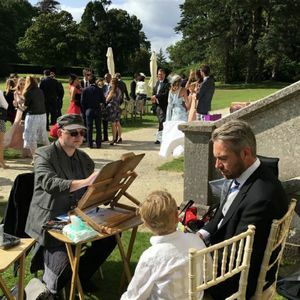 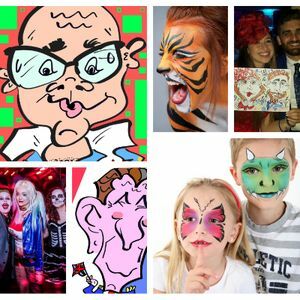 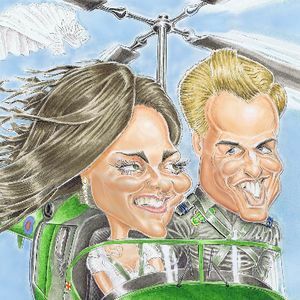 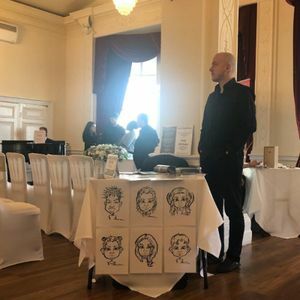 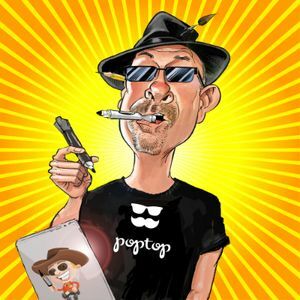 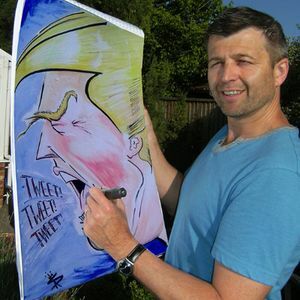 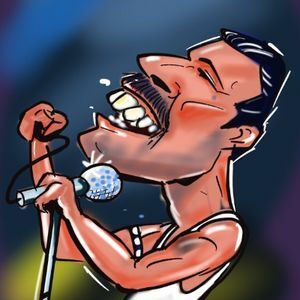 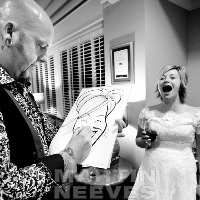 Hiring a caricature artist for your event in Chessington, Surrey is a unique way of entertaining your guests which will leave everyone impressed. 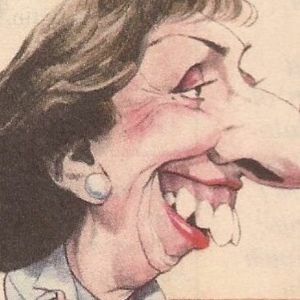 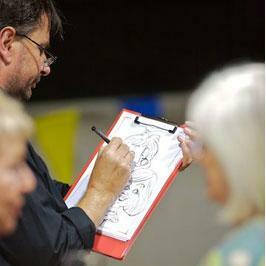 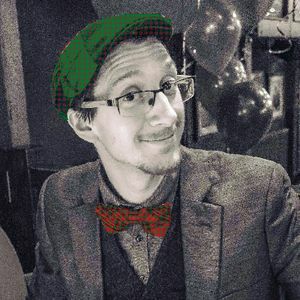 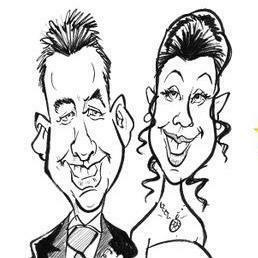 We have 18 caricaturists available to hire near you. 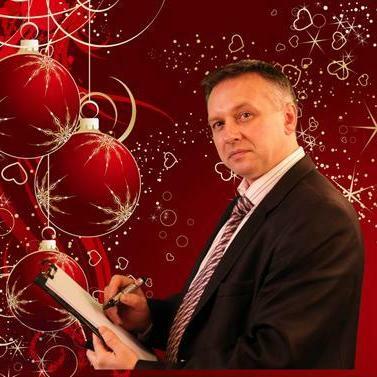 Recent review: David is absolutely brilliant. 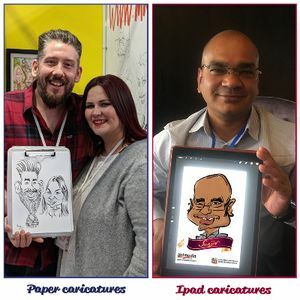 He came to our staff celebration day to bring a smile and some fun to our office and he did just that. 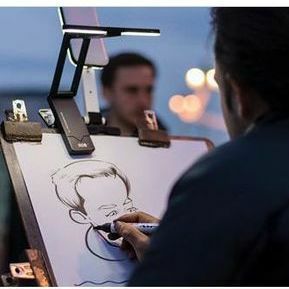 He is extremely talented at what he does and we would absolutely hire him again in a heartbeat.